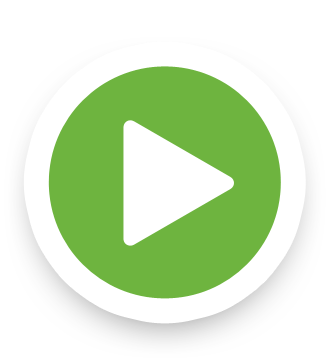 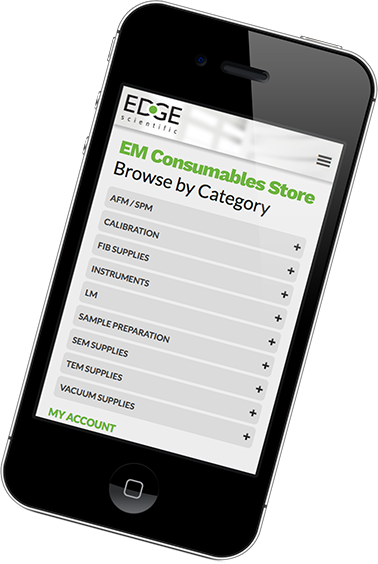 Sign up to receive news, information and special promotions from Edge Scientific. 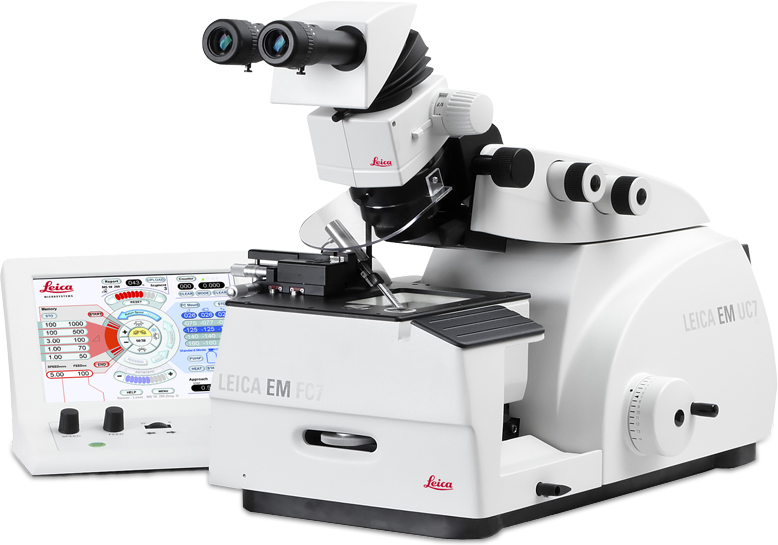 The knowledge portal of Leica Microsystems offers scientific research and teaching material on the subjects of microscopy. 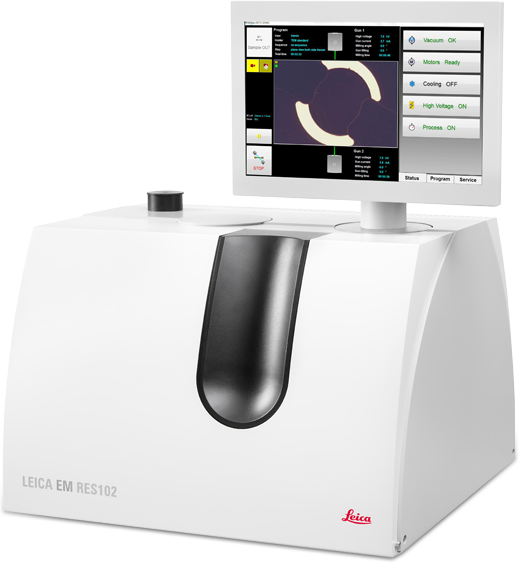 The content is designed to support beginners, experienced practitioners and scientists alike in their everyday work and experiments. 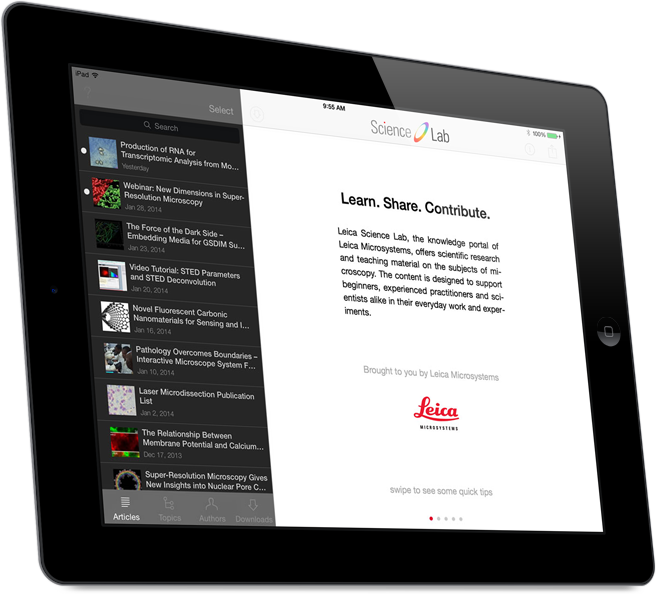 Explore interactive tutorials and application notes, discover the basics of microscopy as well as high-end technologies – become part of the Science Lab community and share your expertise!